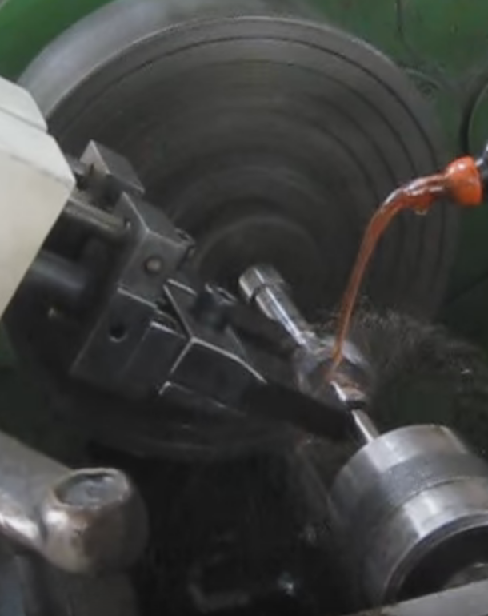 What is the difference between the two cutting tool application and superfinishing process- Lapping and Honing? What does hone mean? Hone in a definition. What is Lapping? The main reason for doing lapping operation on the part is to get the surfaces that are genuinely smooth and flat. The part to be processed is first machined close to final dimensions. Then in the lapping machine, a rough cut is taken which will leave approximately 5μ (microns) of an inch on the surface. Lapping process is done on a lapping machine. It is an abrasive process. It means bonded abrasives are used in this process as a tool. 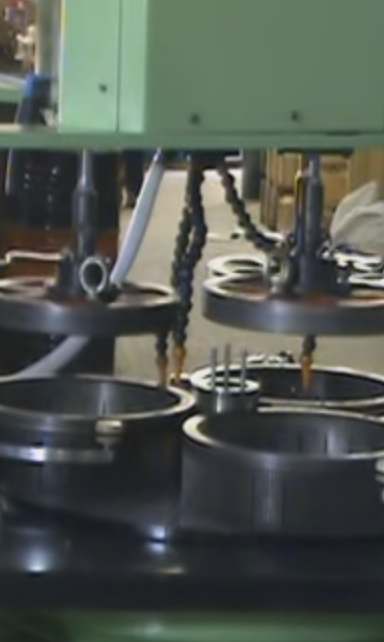 Lapping machine includes a rotating 'Lapping Plate' and some conditioning rings. Most of the parts in the Lapping machine are made of high-quality soft cast iron material. What is Honing? Honing is a controlled grinding. It means it is a low-velocity abrading process. Commonly it is used to finish slots or inner surface of a cylinder. With honing we can remove as low as 0.1 microns of an inch of material. The main advantage of it over lapping is the rotating table is not required. Thus there will not be any location error. In honing operation tool is generally called as 'Hone'. Below is given the summary in tabular form. Commonly done on outer surfaces. Commonly done on inner surfaces of cylinders. It is a stock removal process.